It is always a great time to sign up with Norwex as a new consultant! I have loved working as an Norwex Independent Sales Consultant for the past 10 years and have experienced that Norwex provides only quality products, are generous to their consultants and hosts and the business is based on their core values of: Integrity, Honesty & Respect. For new consultants this month Norwex is offering extra incentives… which is great. This month, in Canada, each new consultant is eligible for the choice of Starter Kits, enhancement kit options, the FreshStart program and is eligible to triple dip (benefit from the Host Reward Program, 35% Consultant Commission & New Consultant Incentives) during their initial Launch Party and receive the Free Superior Mop. 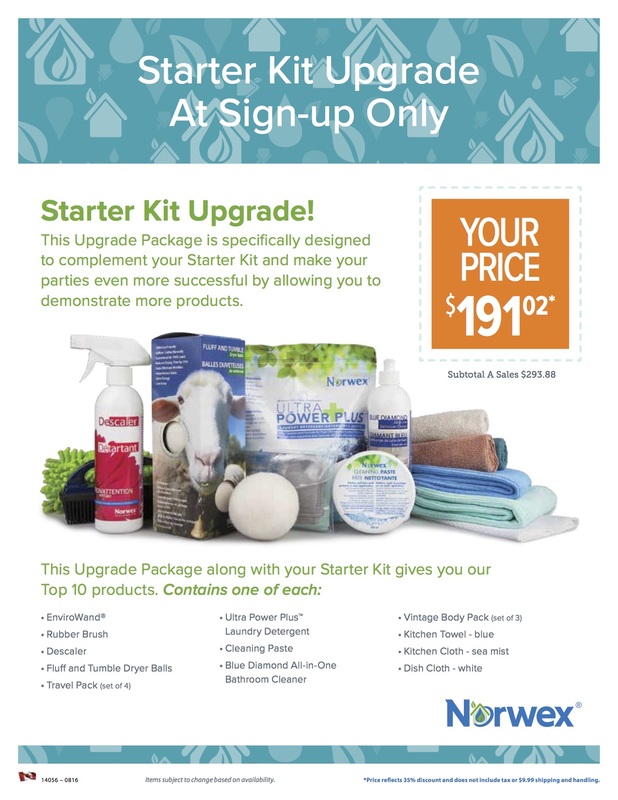 On top of all of that… if you choose the Standard Starter Kit, Norwex will enhance your kit twice…first, with a free gift of a set of 3 Norwex-branded Tote Bags, a 200 ml Shower Gel, a set of 2 Dryer Balls and a $25 Shopping Spree and second, with the opportunity for you to purchase a Starter Kit upgrade that includes the top 10 products! New consultants, I have found, tend to experience a strong start to their business when they have lots of product to show their guests… nothing sells more cleaning paste than being able to demo the product by quickly cleaning your kitchen sink at your presentation. All these sign-up incentives will get you well on your way to have lots of products to demonstrate. Please read New Consultant Sign Up in Canada post for all the details about signing up! With the opportunity to receive all these incentives this month… be brave and Sign up today. 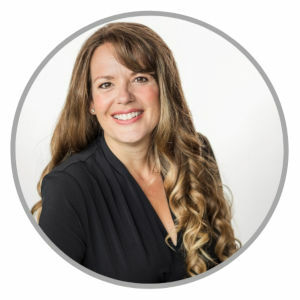 I would be very excited to welcome you to my team, The Solution Team. We are a motivated group of direct-sales consultants and although you will be working for yourself, you will not be working by yourself. In addition to great start-up incentives, The Solution Team will provide you with many opportunities for training and support.